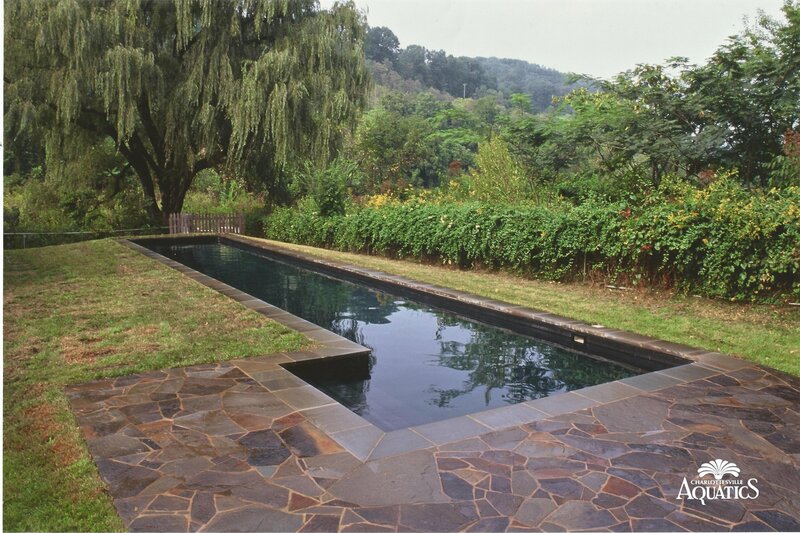 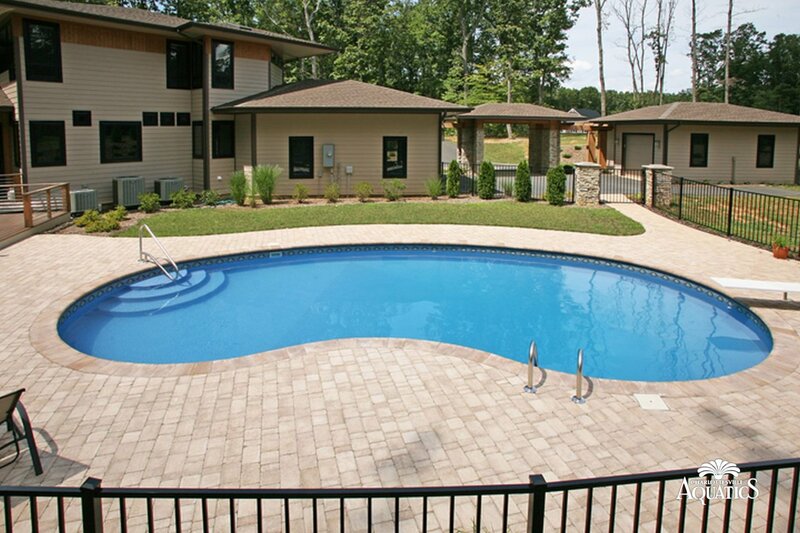 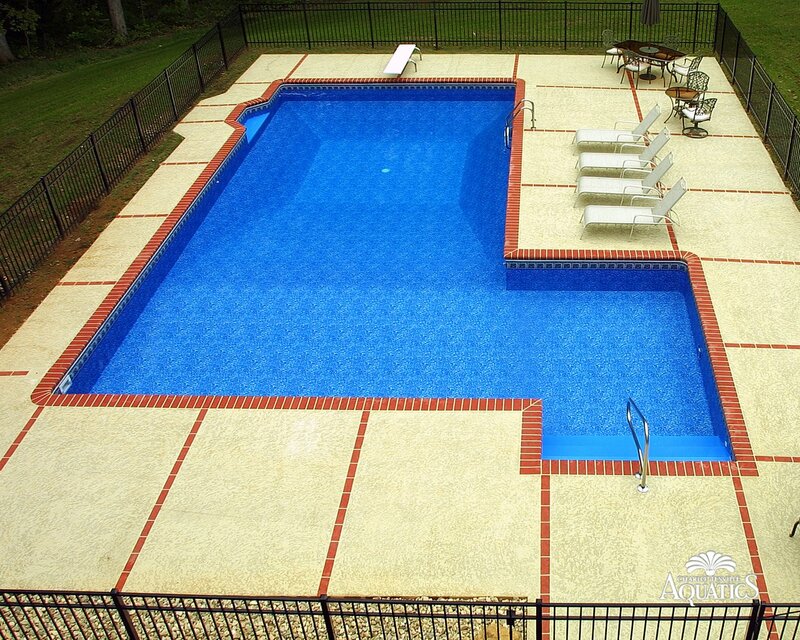 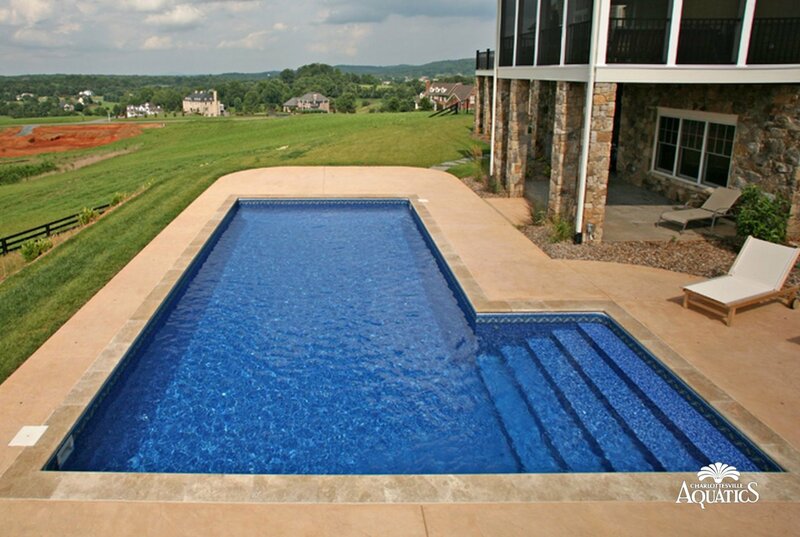 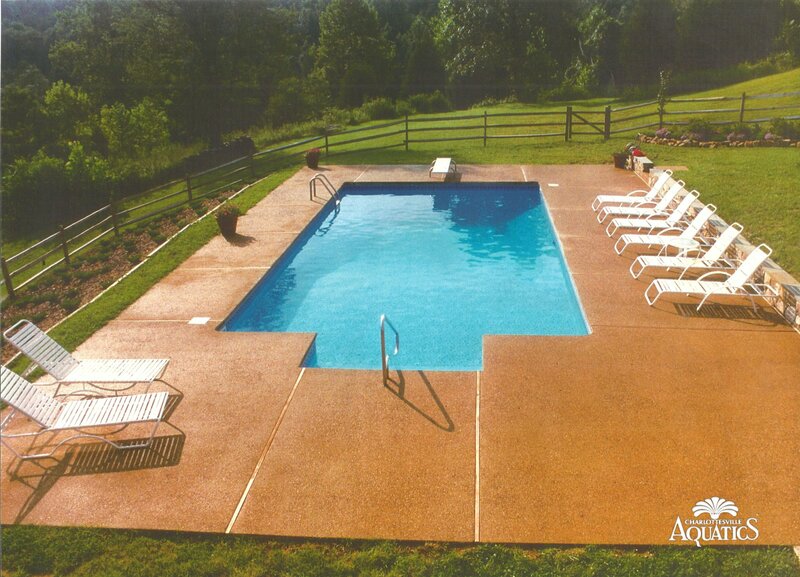 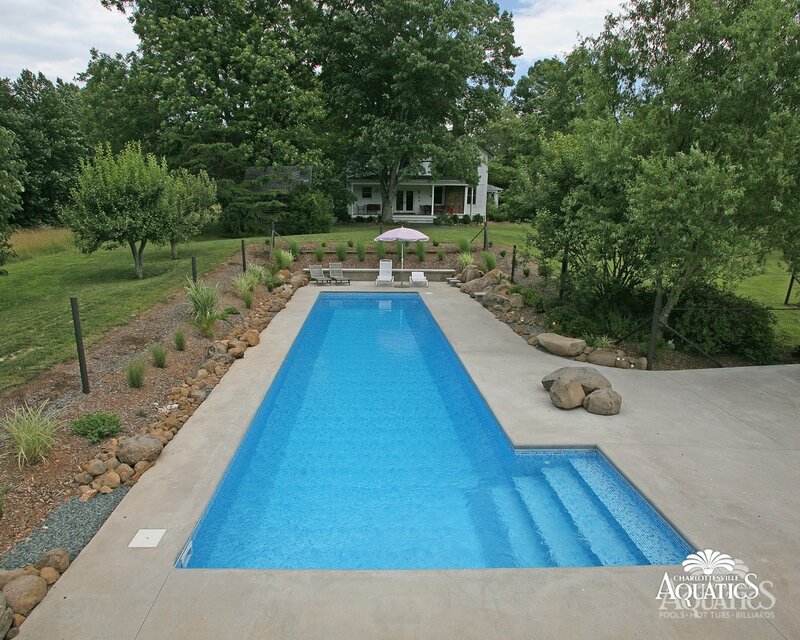 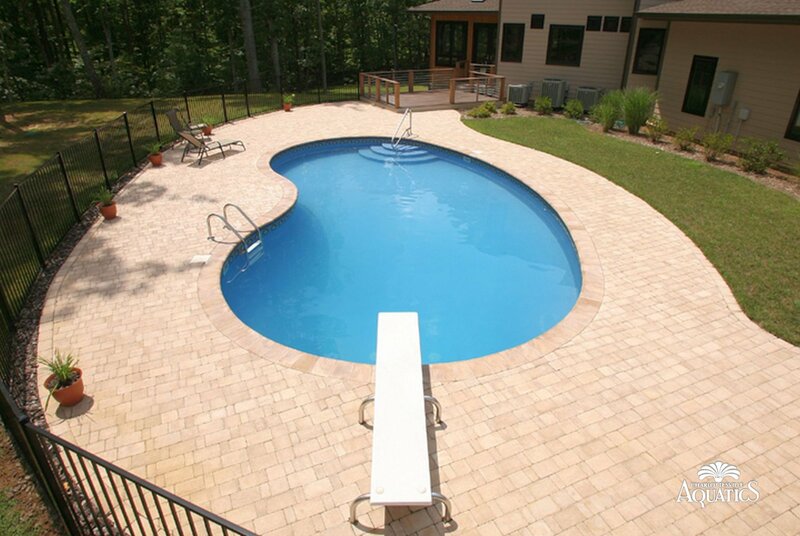 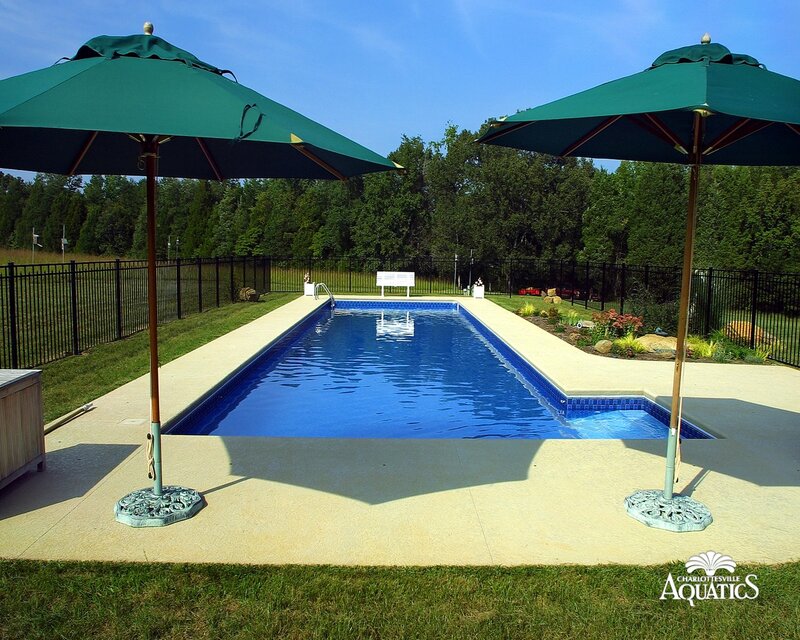 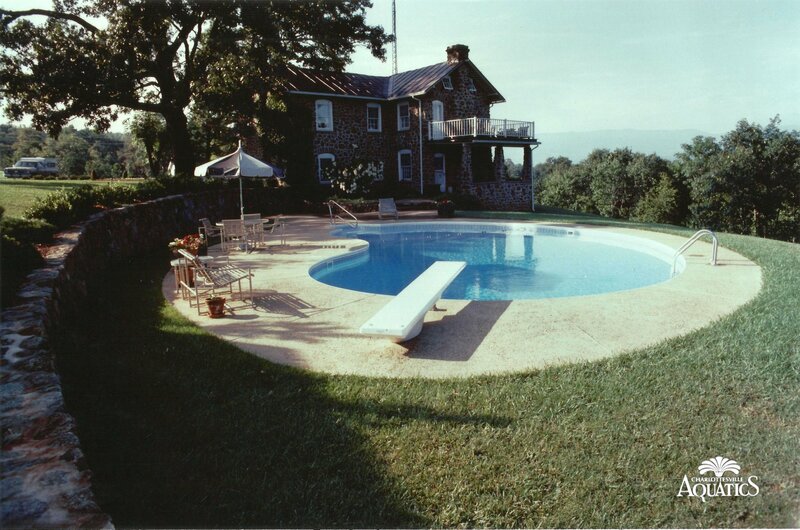 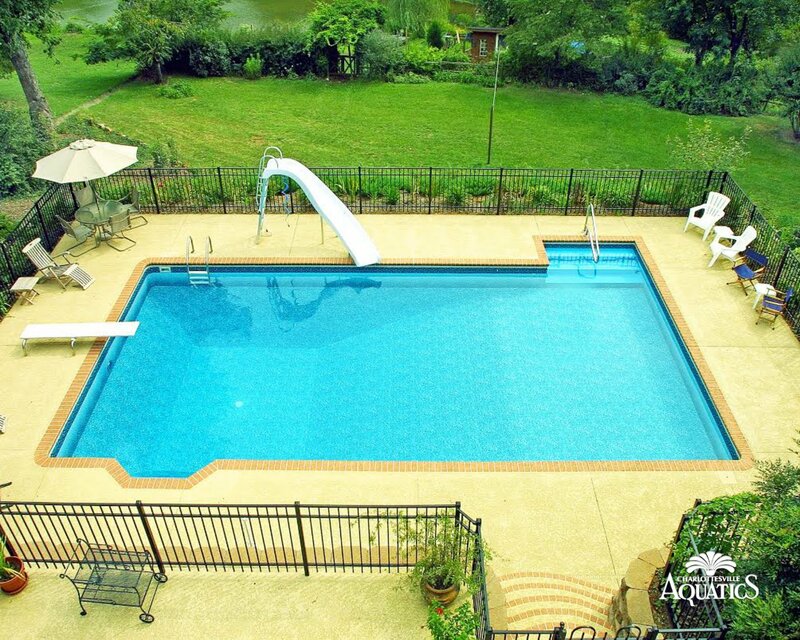 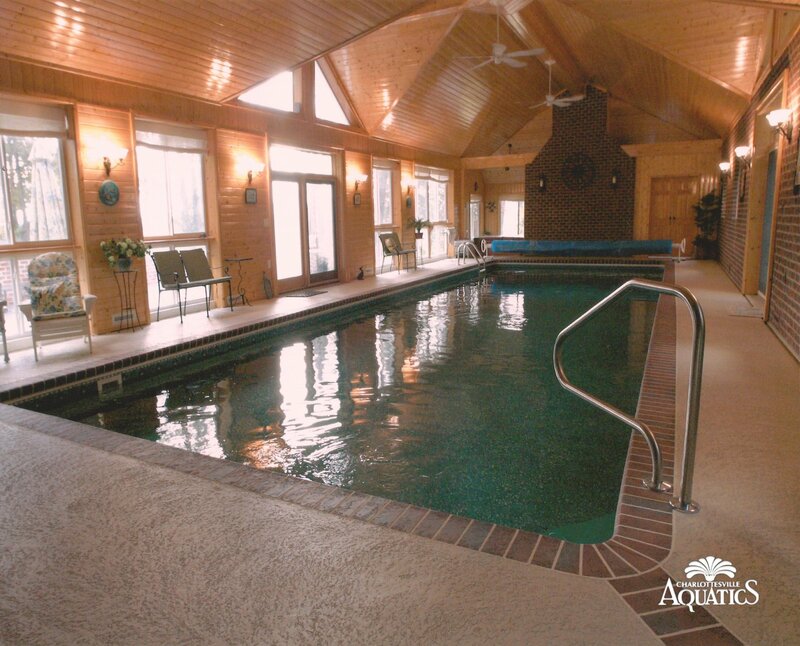 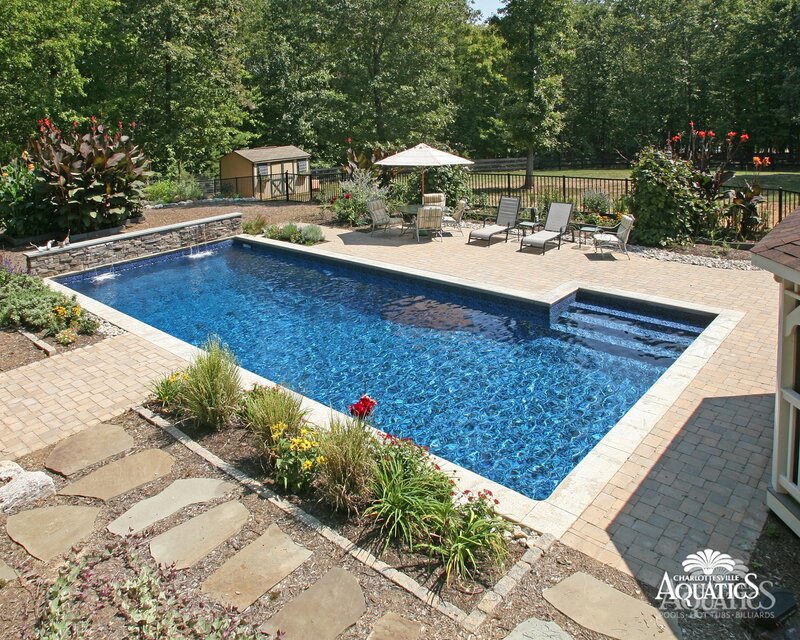 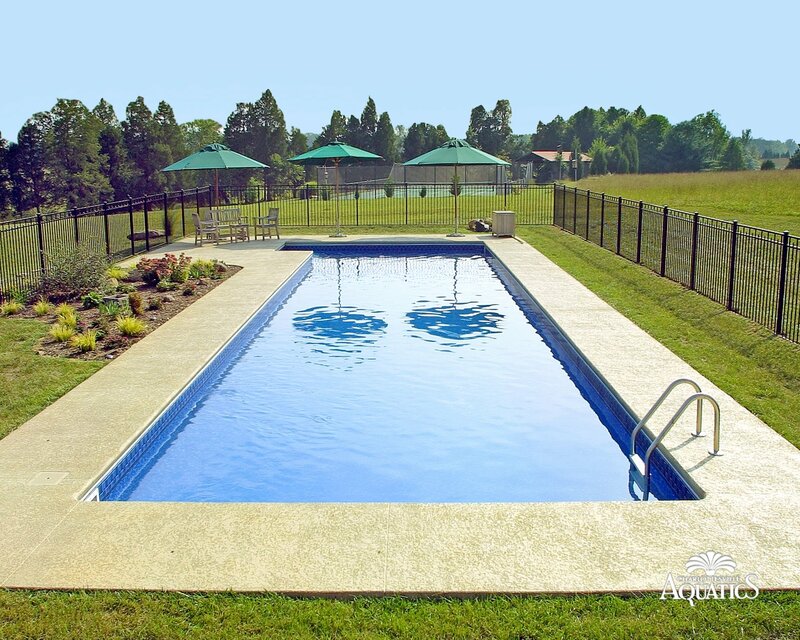 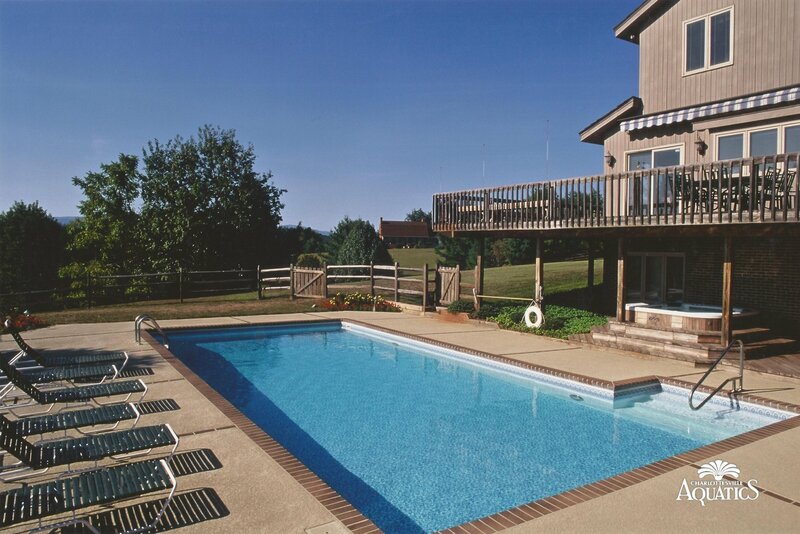 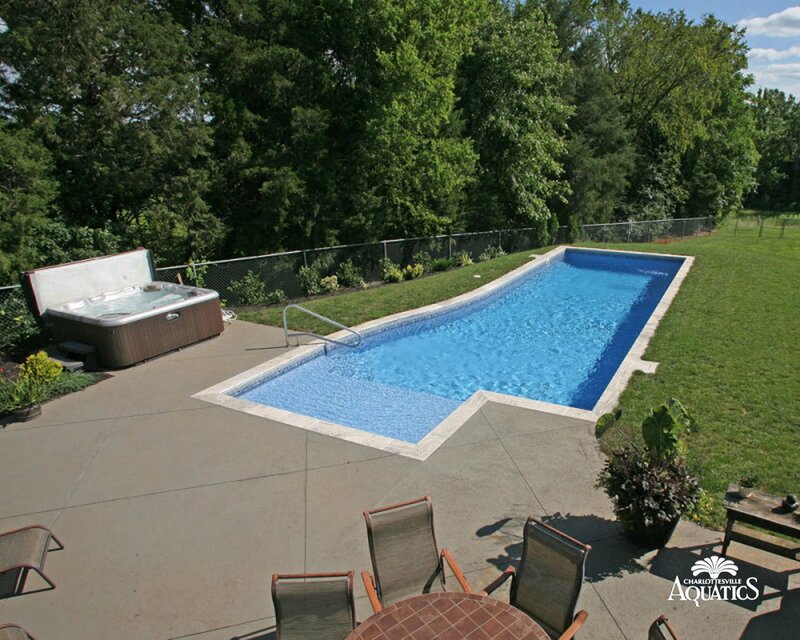 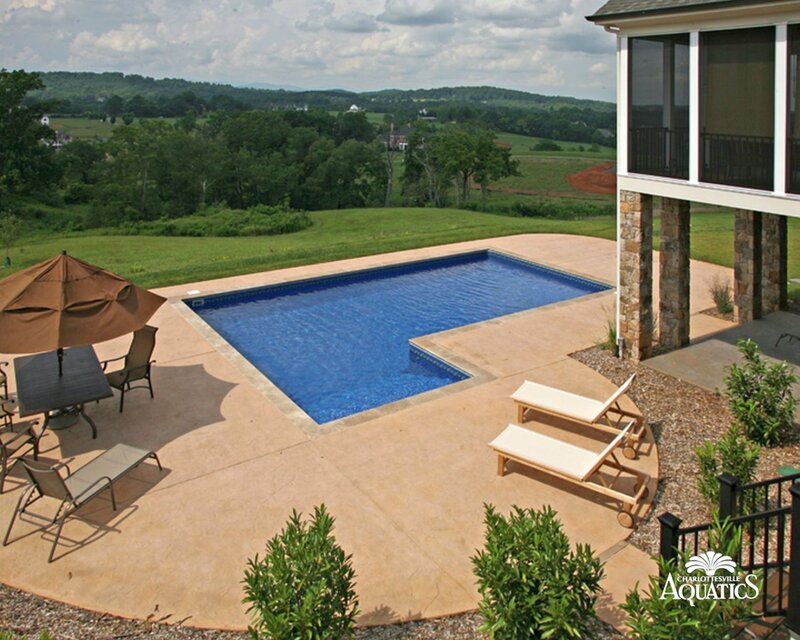 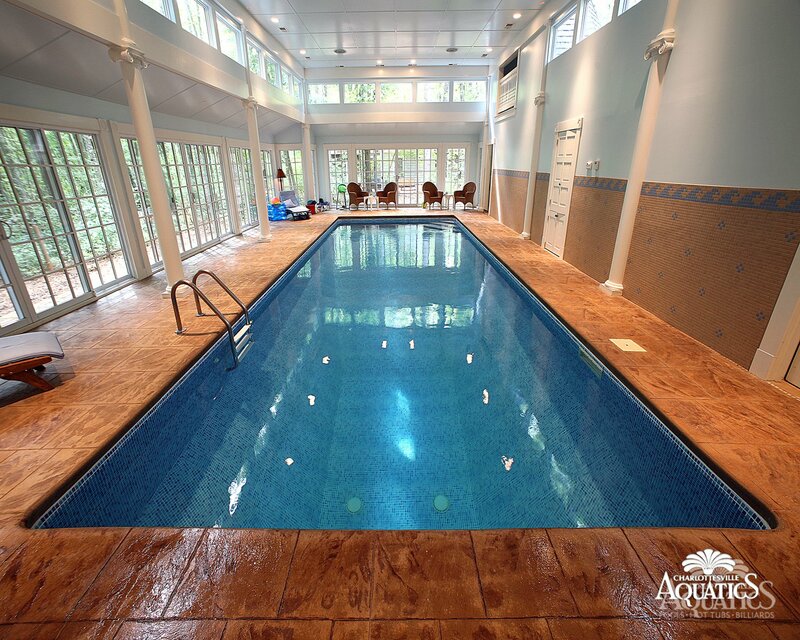 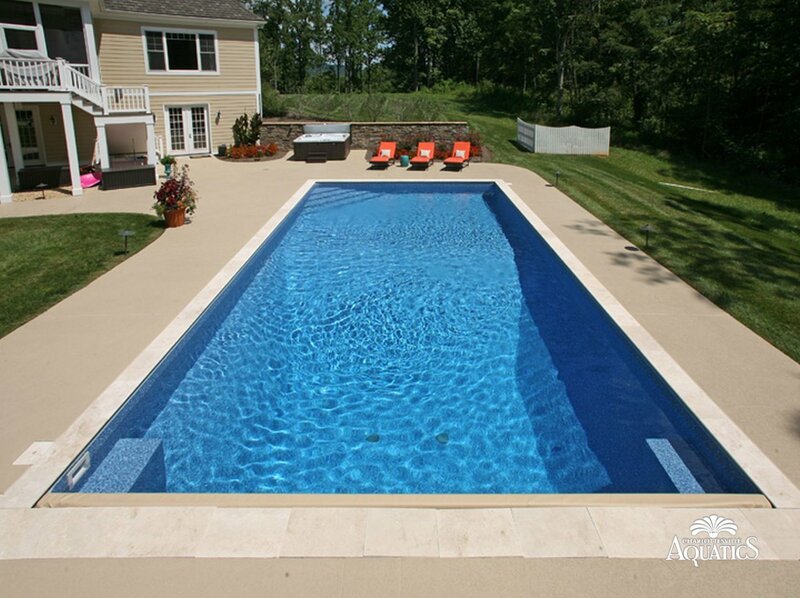 Here you can view some of the vinyl pool projects we have worked on in the Charlottesville, Albemarle County, and surrounding area. 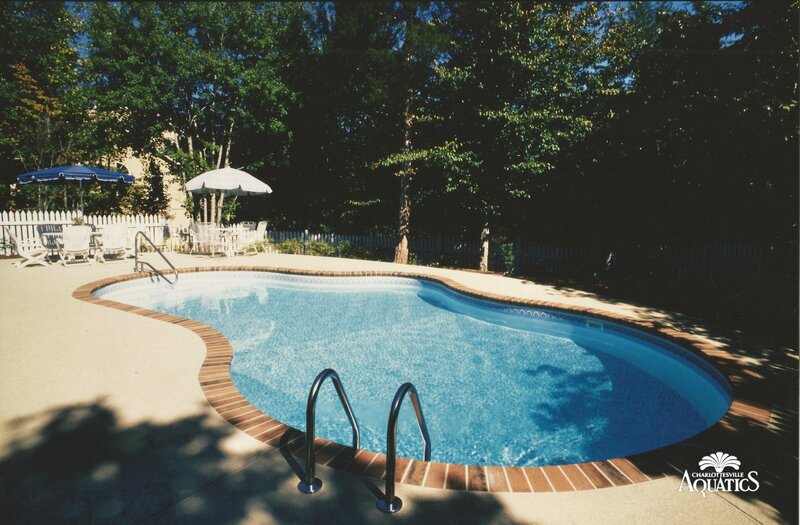 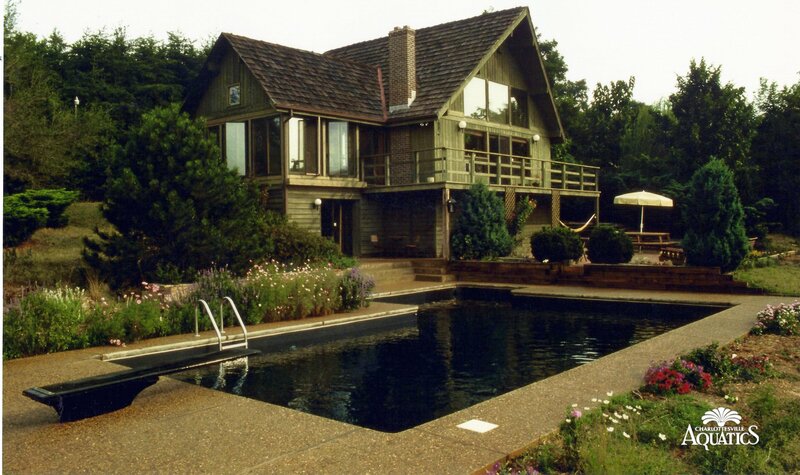 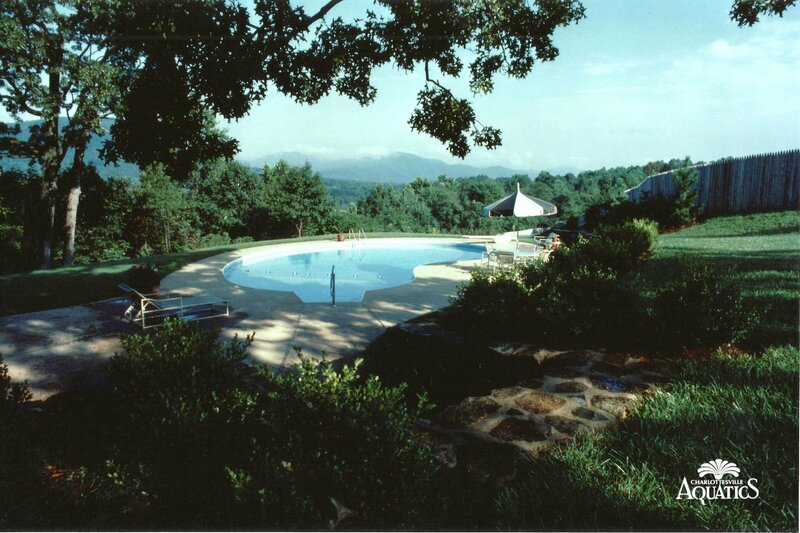 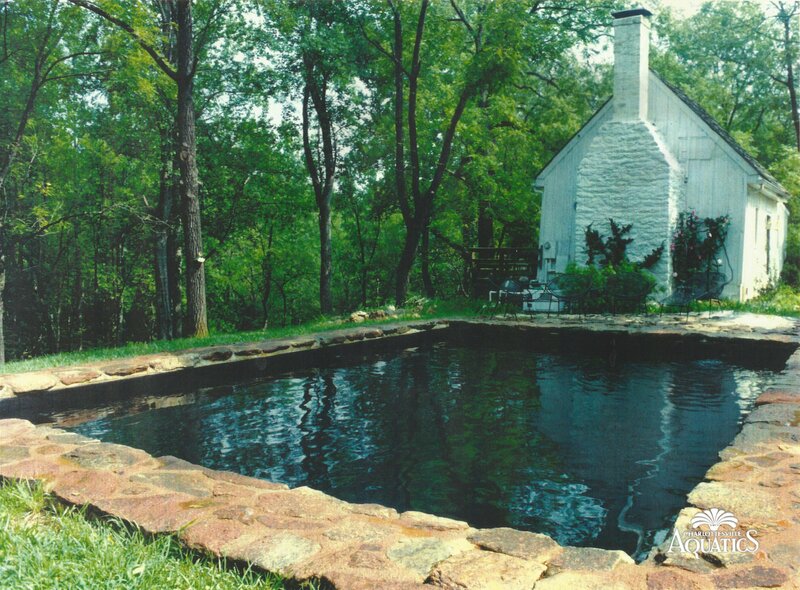 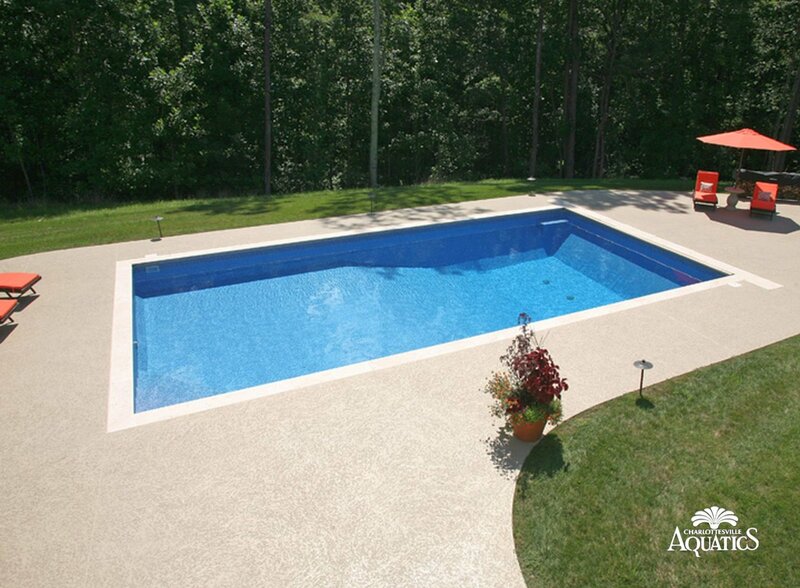 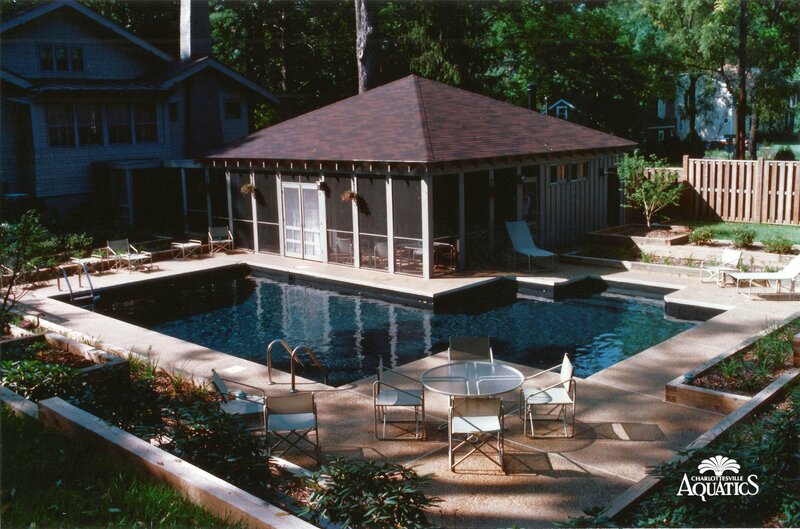 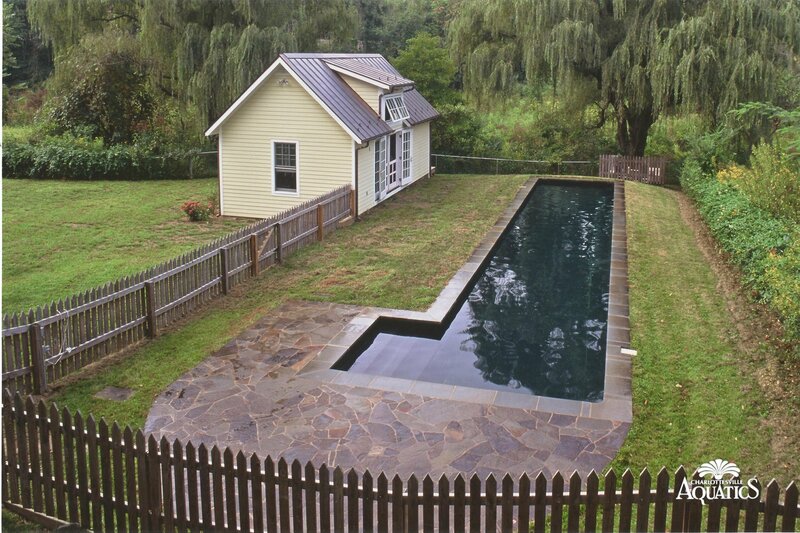 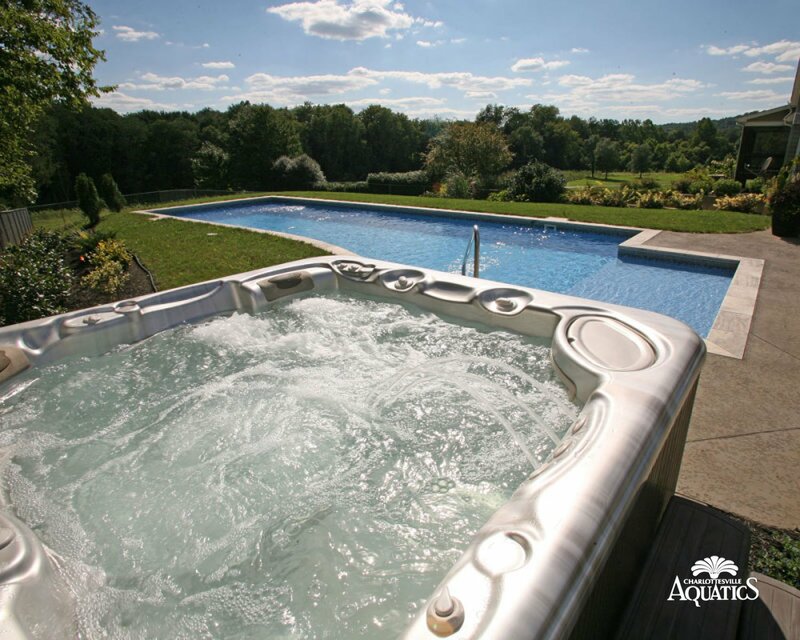 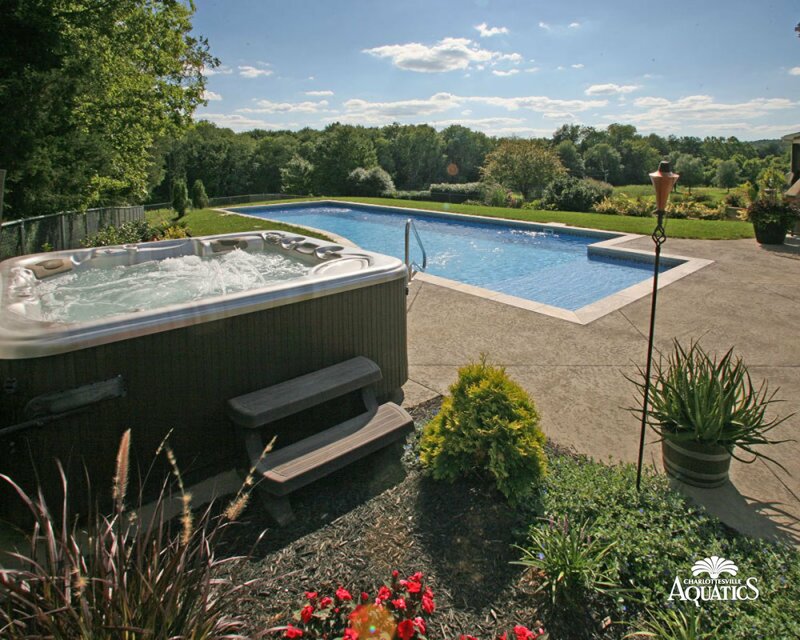 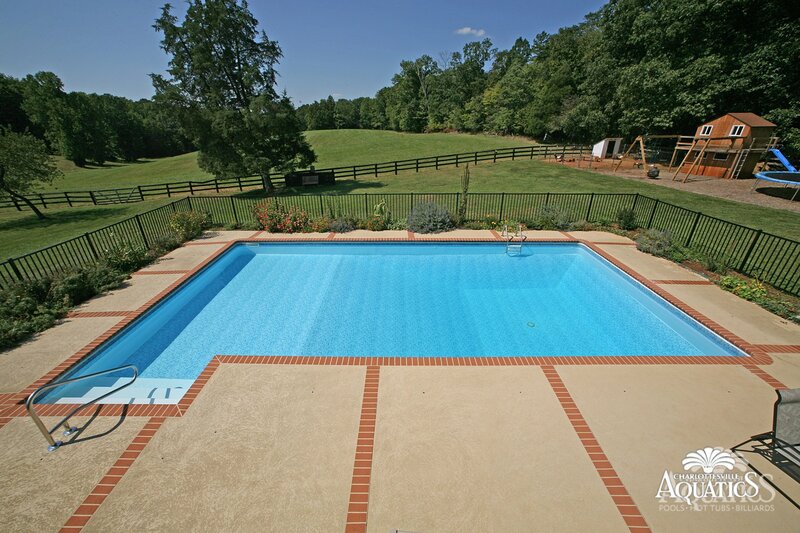 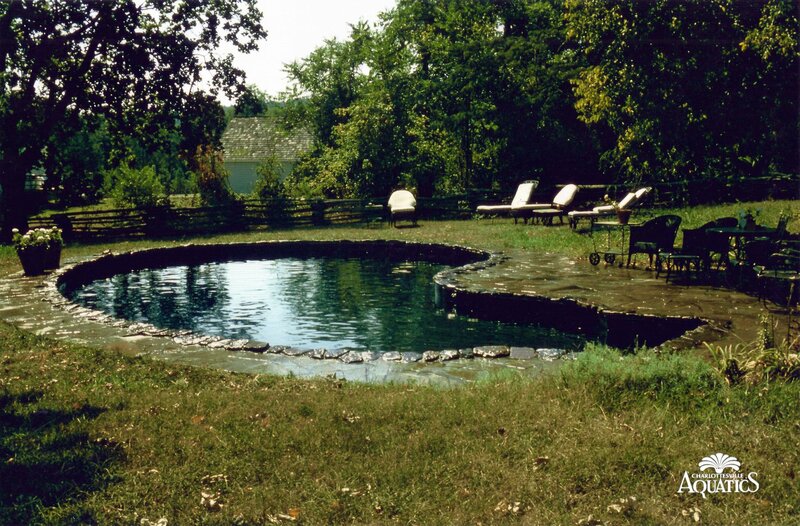 Just scroll through the photos below of some great vinyl liner pools we have built in and around Albemarle County. 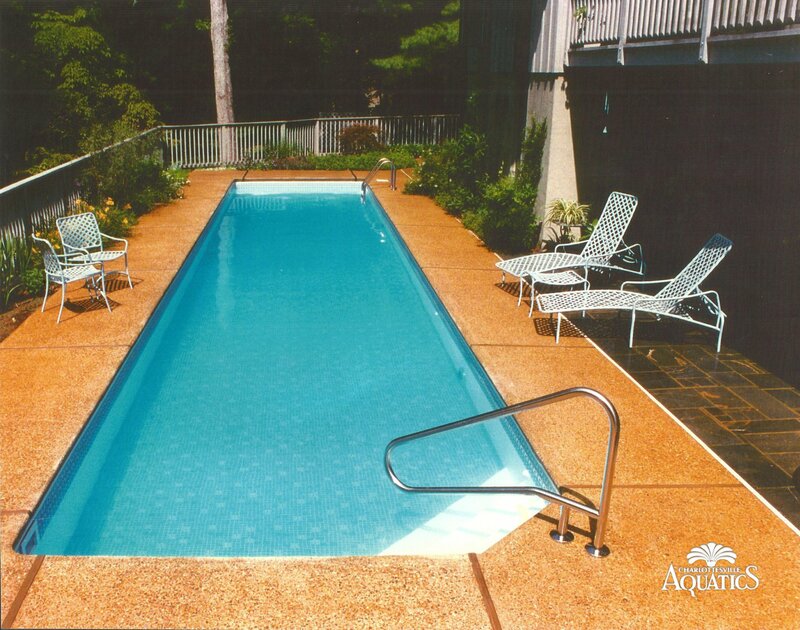 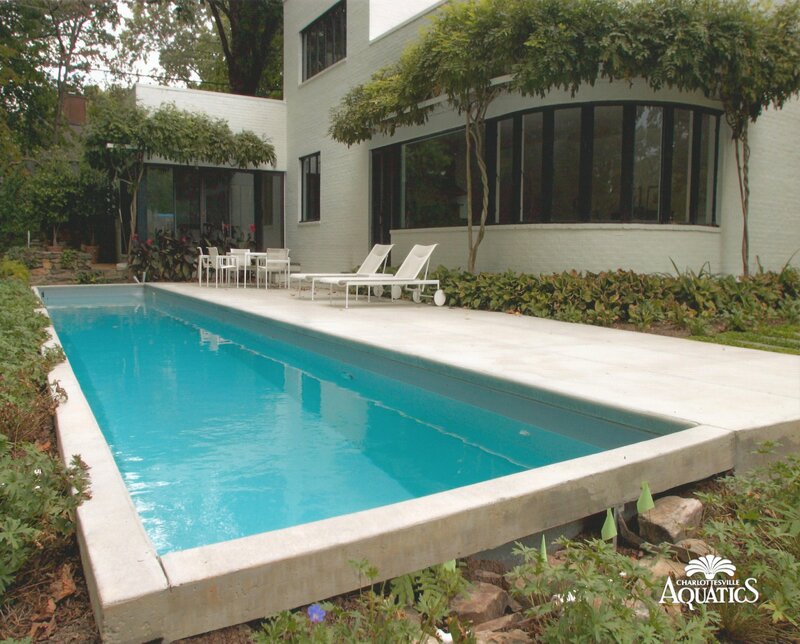 If you are interested in learning more about our vinyl pool services, please contact us via Email or by calling 434.973.7433.